Actually, my daughter's hair was styled like this to enter a contest and I must say that I love the Mohawk look. 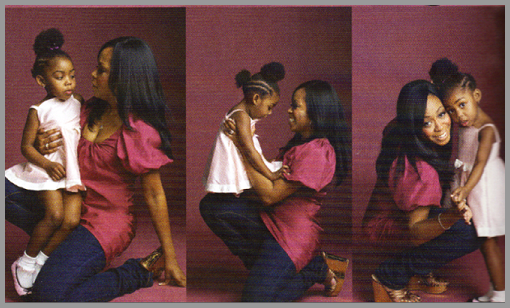 Tichina Arnold's Daughter's picture is what I used for inspiration. 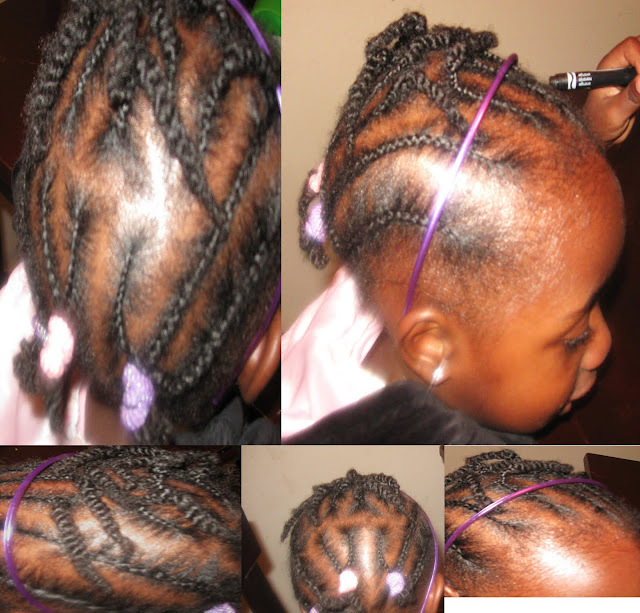 Eventually, I turned the puffs into a combo of cornrows and twists because her hair was getting tangled. Her hair cannot be left loose and unstretched for too long, otherwise, it will get tangled. Here is the style she wore for the contest, which is still current and being hosted by Keianna of Chi Chi Sophistication. You can still enter if you are interested, as it ends on May 30th. As stated above, her hair started tangling up so I braided up the puffs and two strand twisted the ends. 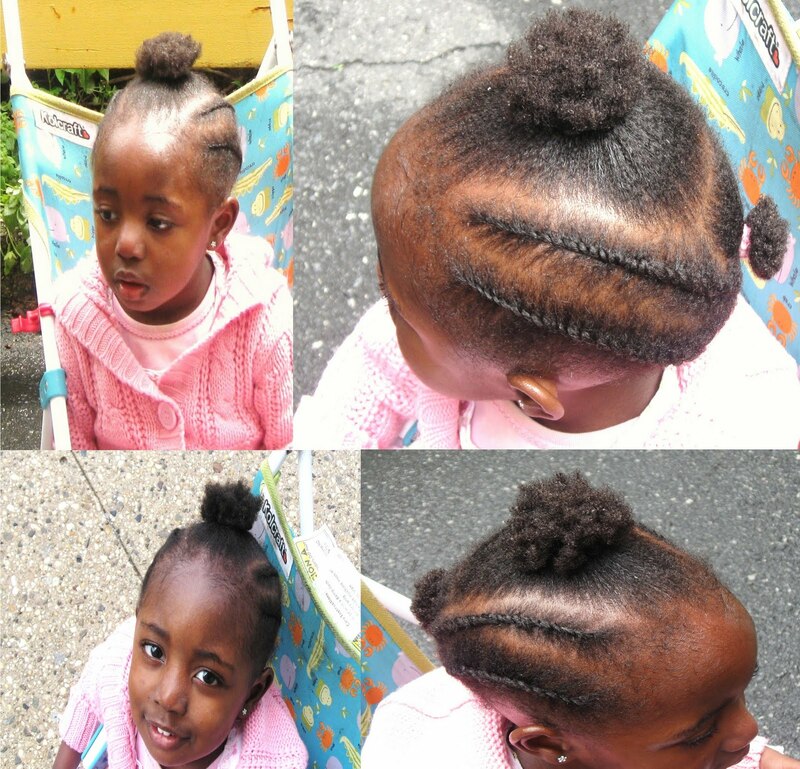 Just ran across your blog--what a cute look and a great style idea for kids with shorter hair! =) Good luck in the contest! She's precious. Good luck and keep us posted. Thanks Hun. I am looking forward to watching your videos! Soo cute!! Love it!! You have done a great job!